Luke joined Bilston's swimschool in September 1990 at the age of 4. He swam competitively for the club until the age of 21 and during this time he began teaching on a voluntary basis in the club's swimschool and gained his swimming teaching qualifications. In 2008, Luke spent several months in Australia working 18 hours per week voluntarily for West Coast Swimming Club in Perth which at the time was Australia's No 1 age group club. While here, he took and passed his bronze coaching license. This fantastic experience only served to strengthen his determination to coach when he returned to the UK. 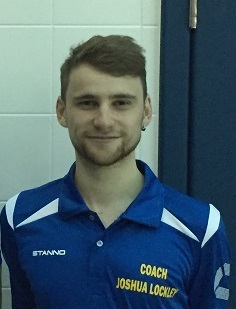 Luke continued to coach the development section of Bilston for a further couple of years and was offered the position of Head Coach in August 2010. He is now a qualifed UKCC Level 3 swimming coach. Luke firmly believes that in order to maintain long term success, care and attention must be paid to the whole of the club. Now in 2016, Luke believes the club has assembled its finest ever coaching team. Kim joined the club's coaching team in September 2014. Her three children all swim for the club and Kim herself was a former national swimmer for Bilston. Since September 2015, Kim has assumed control for overseeing all of our junior level swimming. Coaching five times per week, Kim divides her time between our junior development and and junior performance swimmers. Mitchell started coaching at Bilston in October 2014 after qualifying for the nationals earlier that year. After a successful 12 months, Mitch has been appointed as an assistant coach and coaches 4 times each week. He is also in charge of our land training provision. Mitchell is now a level two qualified coach. 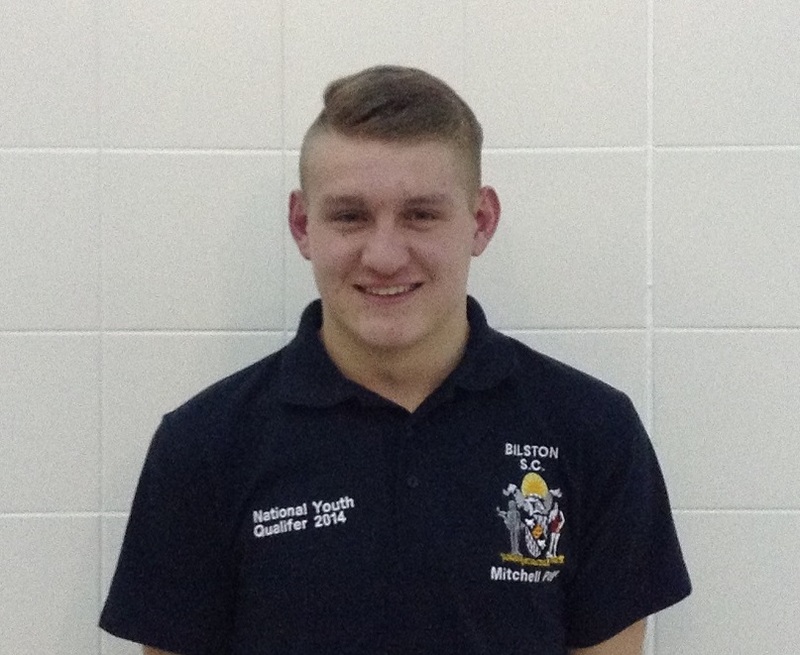 Josh has been member of Bilston SC for 15 years and swam competitively for the club until the age of 18. From the age of 14, he began volunteering in our swimschool and over time passed both his level one and level two swimming teachers qualification. 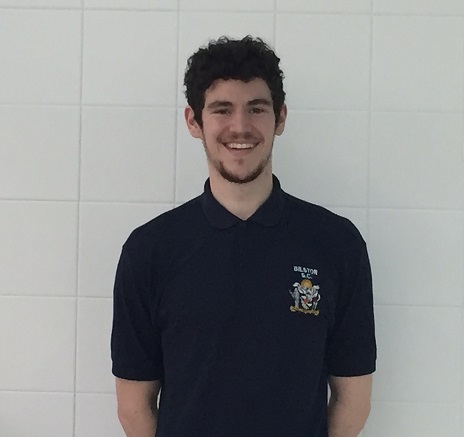 Joshua was appointed as an assistant coach at Bilston SC in September 2016 and he is excited to be working with our 7 and 8 year old swimmers preparing them for competitions by teaching them all of the skills they will need. Robbie has been a member of Bilston SC since 2004 and represented the club in various meets and competitions until the age of 16. At the age of 14 he began teaching on a voluntary basis in our swim school. Whilst here, he learned and became experienced in teaching youngsters to swim. 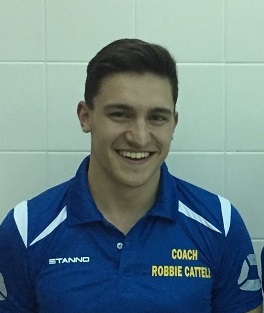 As a result of his hard work, the club funded his teaching qualifications and now in 2016 he has been appointed to the coaching staff on the main pool. 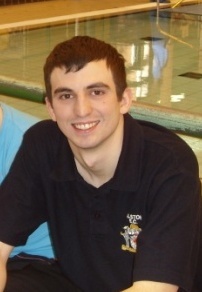 Ryan is a long time member of Bilston Swimming Club and now coaches on Monday and Thursday evenings at the club. As a swimmer, he reached national level and still competes for the club in galas now. 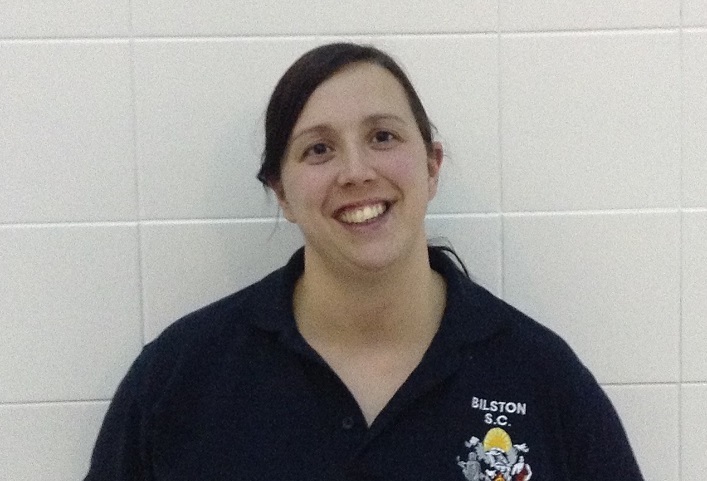 Eleanor has been a member of Bilston Swimming Club since 2009 and still represents the club in competitions now. 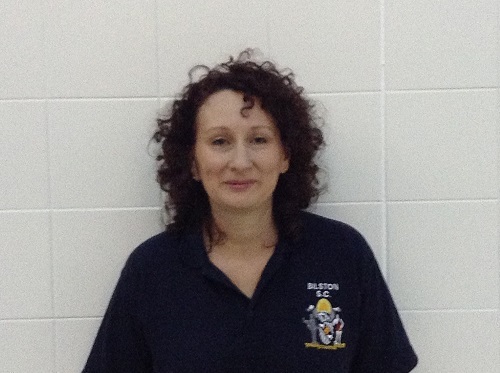 She coaches our development swimmers on Tuesday and Sundays and teaches in our swimschool on a regular basis. David joined the club back in 2009 following the closure of Coseley Pool. He has represented the club in various competitions around the region and since 2015 has been coaching for the club as and when required. David continues to train as part of our senior performance squad but he also loves the opportunity to coach our younger ones. Aaron joined Bilston SC in 2003 and has been a member ever since. He is currently the clubs longest serving swimming member. 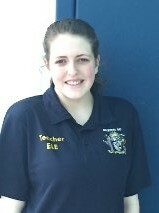 As well as representing the club at galas and open meets he also coaches our junior and senior swimmers when required. Gary does an outstanding job in our swimschool, ensuring our young swimmers have the best possible platform to build on when they join the competitive section of the club. Gary's hard work is now being shown in the brilliant performances from our junior team in competitions. Coaches expense forms can be downloaded here as a PDF file or a Word Document.